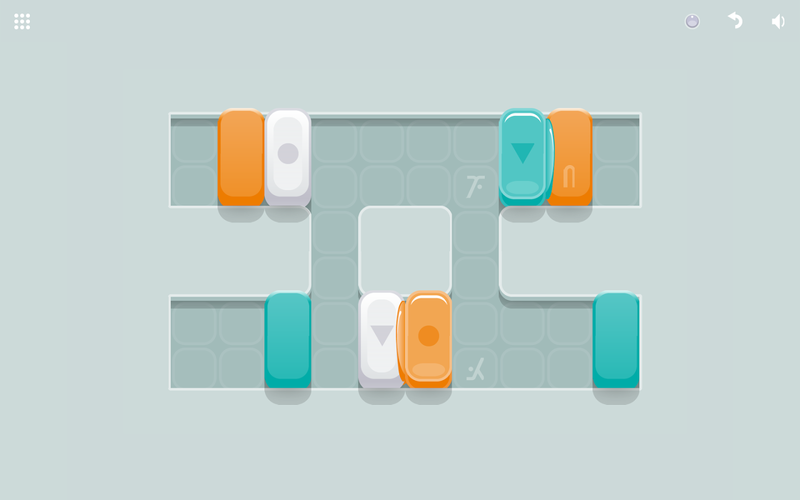 Puzzle games are a natural fit on mobile devices thanks to their simple pick-up-and-play mechanics and basic controls that actually work better on touchscreens than traditional game controllers. 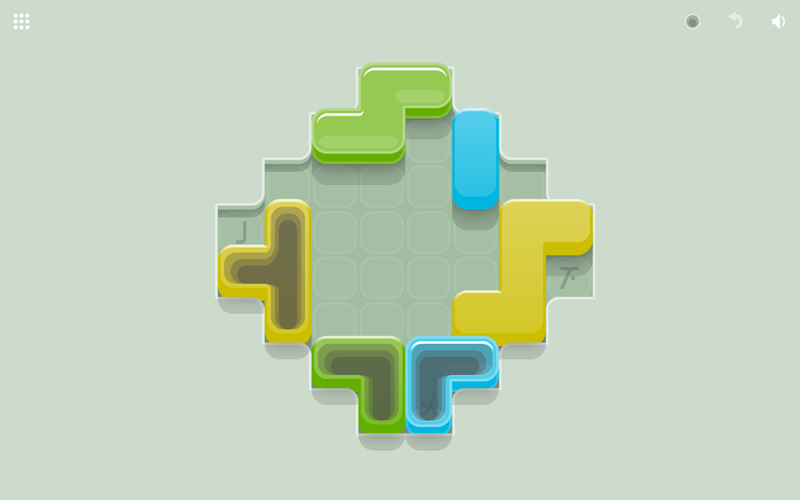 Android gamers looking for their next high-quality fix may be happy to know that Blockwick 2 has made its way into the Play Store. 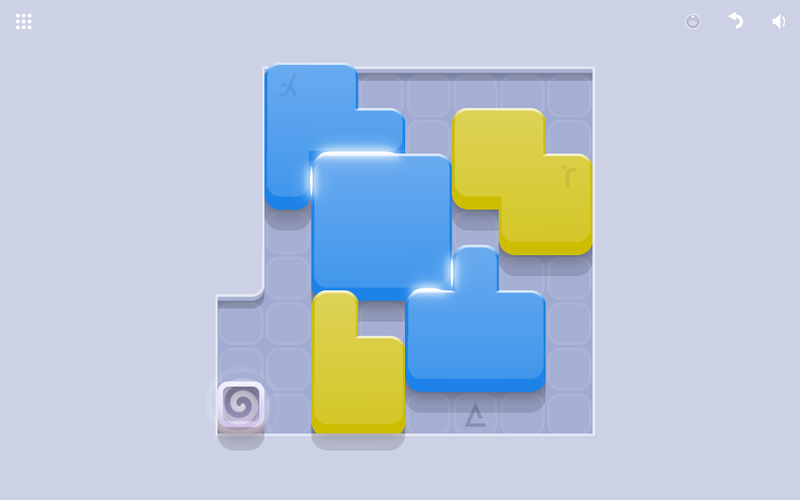 This polished puzzle game is the sequel to a well-received first installment that never made its way over to Android. 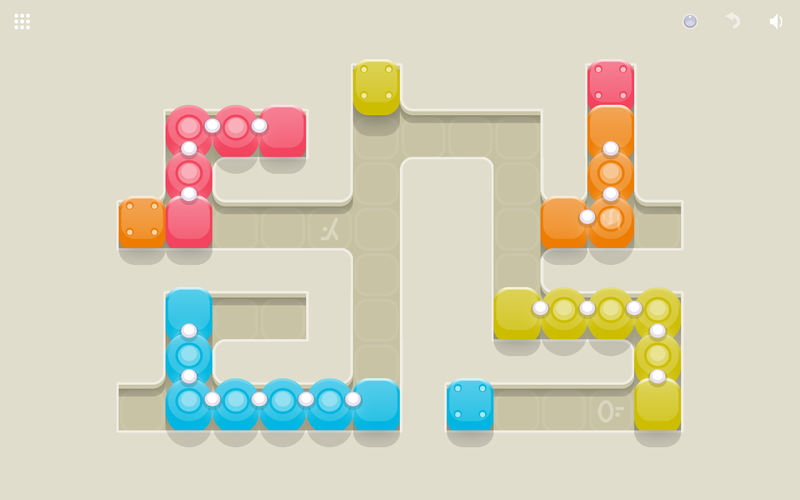 The goal is to move blocks around until all the ones of the same color are grouped together. The puzzle comes from shifting everything around inside the various stages, which are constructed to make success a reward for careful thought and strategy. 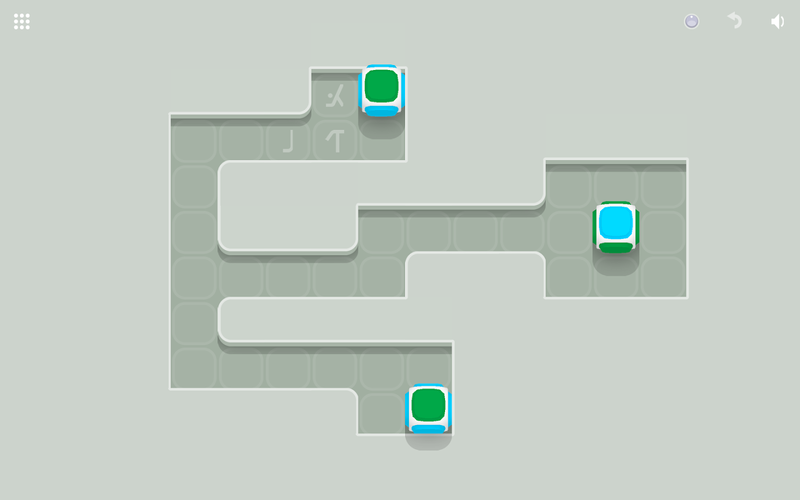 For extra difficulty, there are runes on the floor and on certain blocks that you can match up if you're so inclined. 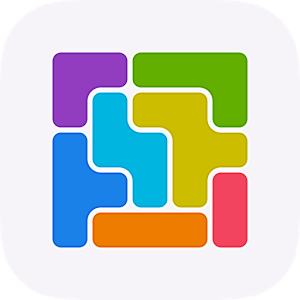 And there are multiple types of blocks, such as sticky blocks and those that link together to form a chain, that add to the complexity. Blockwick 2 comes to us from Kieffer Bros., a development team that has released numerous mobile titles, none of which have appeared on Android. Hopefully this is this release marks a changing point. The game goes for $3, and there are no in-app purchases. 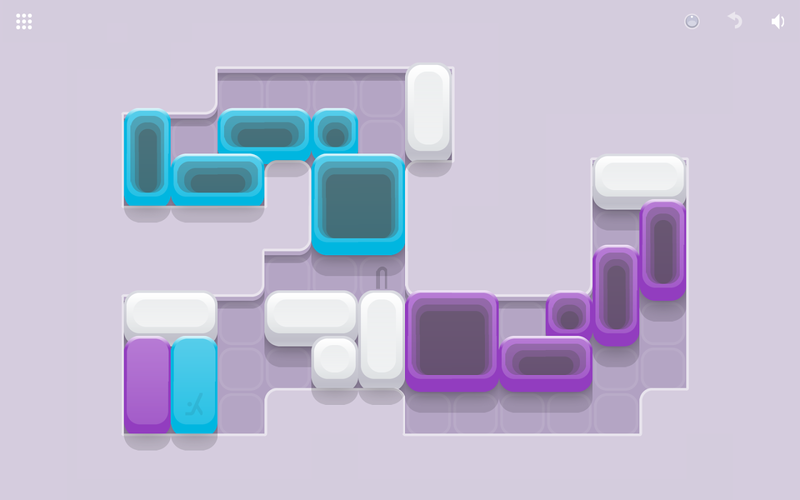 With over 160 levels, there should be enough content here to fill your idle time for quite a while.